Check it out this album! 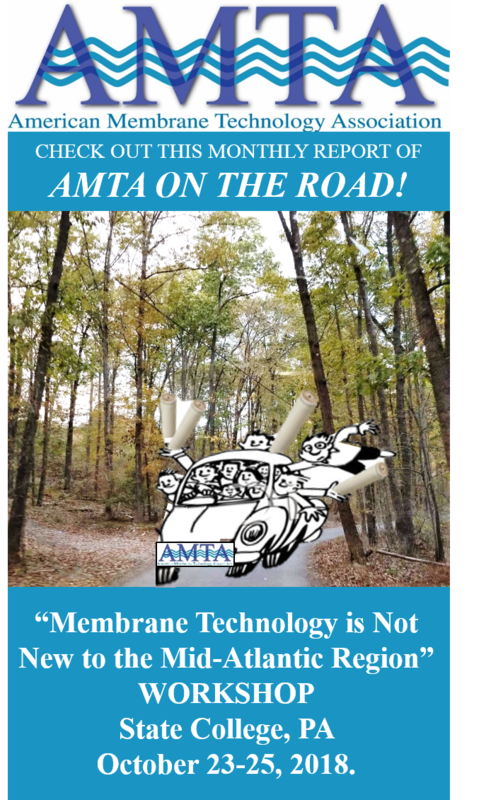 Check it out this album with great moments of AMTA’s workshop “Membrane Technology is Not New to the Mid-Atlantic Region” held in State College, PA on October 23-25, 2018. The workshop was a great success with over 80 attendees including regulators, utilities, and consultants. 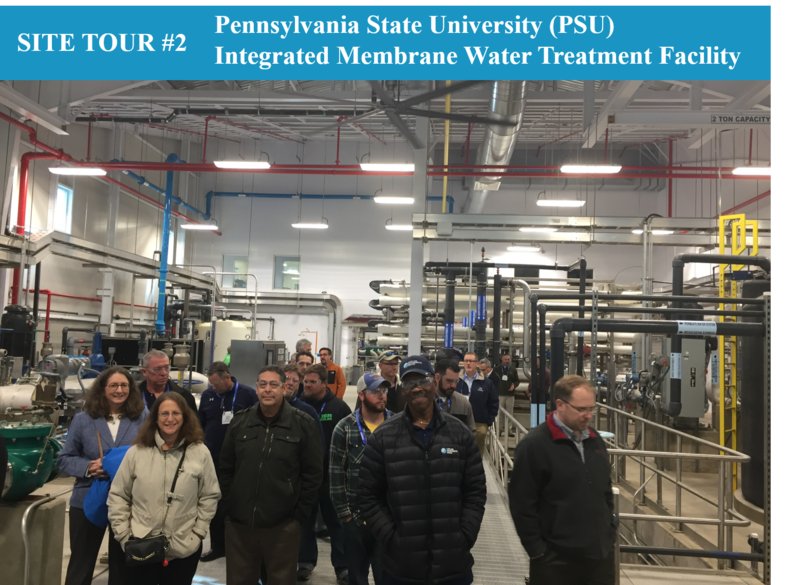 The two-day workshop featured 11 presentations focusing on all aspects of membrane technologies used in the Mid-Atlantic region including Microfiltration, Ultrafiltration, Nanofiltration, Reverse Osmosis, Membrane Bioreactors, and Ceramic membranes. 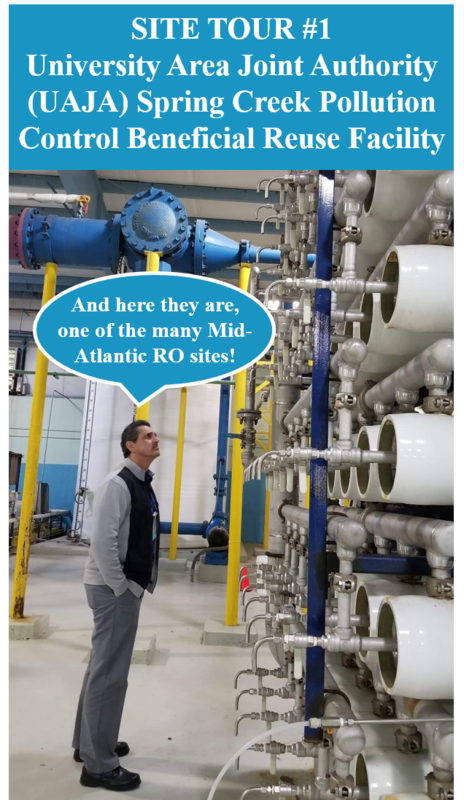 Topics covered included membrane basics, regulatory requirements, 3-D process design, water reuse, integrated membrane systems, as well as case studies for upgrading and retrofitting existing plants. 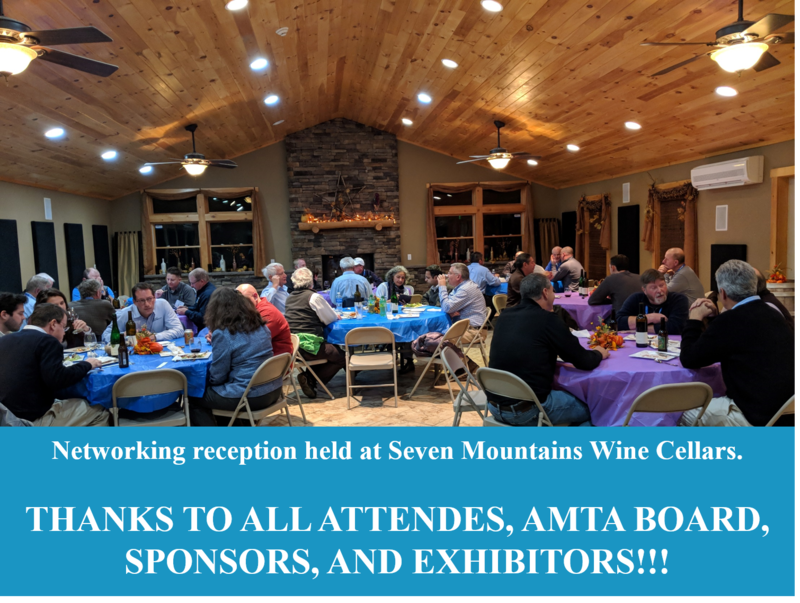 Don’t’ miss upcoming AMTA workshops near your region. Check 2019 calendar here www.amtaorg.com/calendar.